Will & Sonny: A Love Story In Pictures – thebacklot.com. You just have to click around on this if you are a WilSon fan. Not only is it well put together, but the snark is off-the-charts — and dead on it to boot. I’ve certainly said several of these things or thought several of these thoughts! — “Sami,” on The Backlot’s slide deck featuring images and hilarious commentary on the WilSon storyline on “Days of our Lives.” Chandler Massey, the two-time Emmy winner, was dismissed on Aug. 23. Whether or not the sand runs out on Will and Sonny is up to the writers and others involved. There is word (though not officially confirmed by the actor) that Massey doesn’t plan on returning to Salem after his contract runs out this December. Still, fans can currently enjoy the ups-and-downs of one of (if not the biggest) daytime television power couple. Even if you are not a fan of Days of our Lives or soaps in general, the presence, power, and charm of the couple cannot be denied. 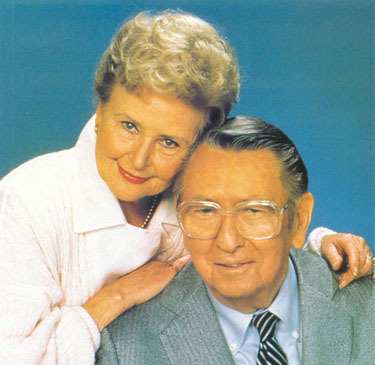 via Andrew Benkovic: The Daytime TV Power Couple That May (or May Not) Surprise You. I agree. Benkovic’s piece on HuffPo is good, especially given that he’s very upfront about not being a longtime Days of Our Lives fan — or soap fan in general. 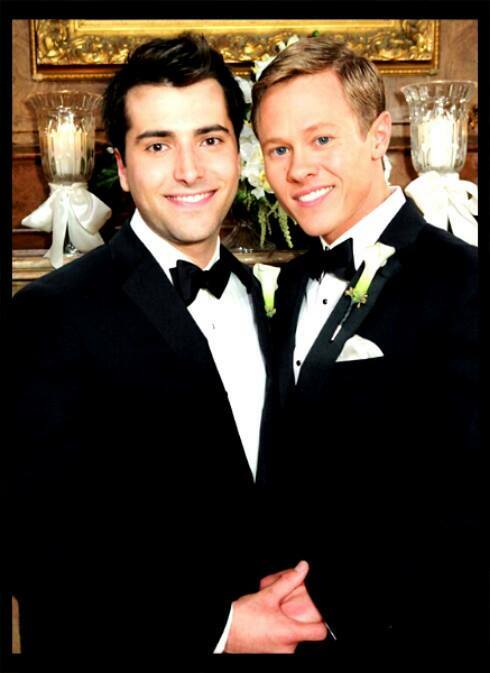 GAYTASTIC — Will Horton (Chandler Massey, left) and Sonny Kiriakis (Freddie Smith, right) have emerged as one of the most popular couples on the NBC daytime serial “Days of Our Lives.” Powerful and immensely likable performers, Massey has received three Emmy nominations and Smith was nominated in 2013. Massey won in 2012 and 2013. The latest machinations with Adrienne talking trash and Will doubting himself and doubting Sonny’s commitment to Will and the baby have served to derail the post-partem/post-gunshot euphoria the duo has been experiencing of late, but I think it’s a good little ripple — even though I want to backhand Will sometimes — and it serves to reinforce the idea that Will’s self-confidence is only about an inch deep. I mean, if Sami Brady was your mother, how confident would you be? Lots of drama on the boards right now about Chandler Massey leaving after his contract expires. I’ll take that with a grain of salt right now. NBC and Ted Corday would be damn fools to let him walk away when he’s one of the most popular characters on the show right now and soaps are no longer a dime a dozen. Given taping schedules, we’re likely to see him full time until next March or April. Smart producers would throw money at him and work around his college schedule by back-burnering his story for six months at a time. Plus, you keep Freddie Smith in the forefront and, other than making ME happy, it reminds the audience of the importance of the couple to the Salem landscape. And besides, we’ve never had a long-term gay couple on soaps — and no, Noah and Luke don’t really count as long-term, as much as I loved them — and we need one. Also, Freddie alluded to something in an interview a while back and I’m interested to see what transpires. Watch this space in October. We’ll see if I’m right! Days of our Lives star Chandler Massey took home his second consecutive Emmy award for this portrayal of Will Horton, whose coming out storyline was one of the most talked about plots on daytime. Massey is one of several marvelous young actors plying their trade in fictional Salem these days, perhaps one of the reasons that the venerable NBC drama picked up only its second Outstanding Drama Series statue in its 45-year run on Sunday night. In the clip below, Massey thanks his on-screen love interest and fellow nominee in the same category, Freddie Smith. By all accounts, the awards show itself was a train wreck. No surprise. I mean, if you don’t have NPH, you don’t have an awards show!